Biodiversity loss in freshwater ecosystems is believed to exceed that of terrestrial and marine environments, and invasive species are a key factor driving this loss of diversity. For the last decade, my program has been involved in the development of technologies and strategies for the control of aquatic nuisance species, with the goal of conserving biodiversity in aquatic ecosystems. 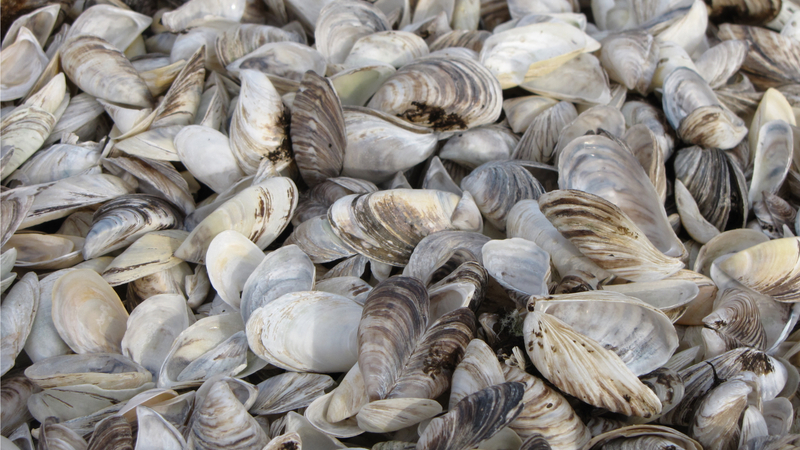 Research explores traditional and novel physical, biological, and chemical approaches, addressing susceptible life history stages of target species and examining unintended effects on non-target species. My involvement has included scientific support in the management of government-sponsored control programs, and I am regularly consulted to assist in identifying risks on natural systems to evaluate ecological and physiological differences between native and non-native species. These research solutions exist at the interface between biology and engineering and include strategies such as the application of electricity, ultra-violet light, hydrodynamics, and dissolved gas chemistry. 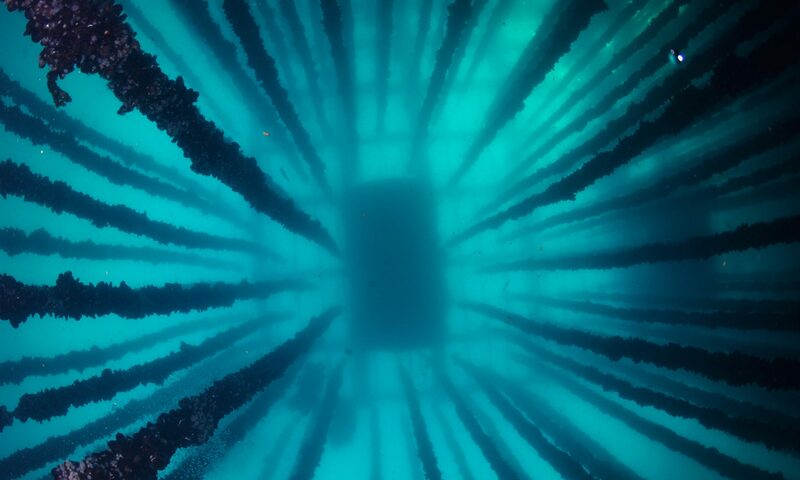 The impacts of invasive species, as well as risks associated with cultured organisms, is a growing regulatory issue that significantly impacts the biosecurity and economics of the aquaculture industry. Those can include live hauling goods across state lines, movement of potentially infested water and the importation or escapement of culture organisms for traditional and new markets.